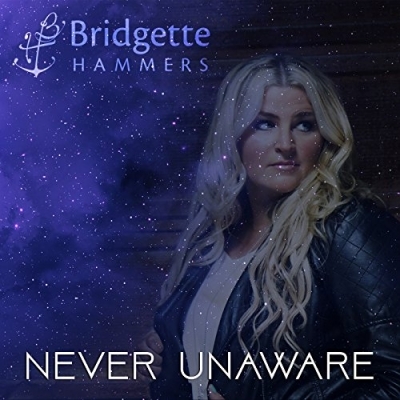 PraiseWorthy is excited to announce the new release of 'Never Unaware' by Worship Leader/Songwriter Bridgette Hammers. This song has already touched thousands at Bridgette’s home church, Cottonwood Creek in Allen, TX where she serves as Artist in Residence. Bridgette and co-writer/producer Chris Clayton wrote “Never Unaware” as a worship song to honor God and to bring encouragement to those who are in a hard season in life. “Personally, I just stepped out in faith to go into full-time ministry and a few months later my husband was laid off”, Bridgette said. “His company was sold, and his position was dissolved.” The words “I trust I never walk alone”, were not just lyrics to a song, they were declarations of truth that she hung onto daily. Bridgette’s voice soars as she sings “You’re Never Unaware” and as she worships, her trust that God is “fighting for our good” draws others into a deeper faith as well. Even though the song was not specifically written for those dealing with cancer, it has been a blessing to them as they cry out in worship, “This is my confidence, I believe with every breath”.